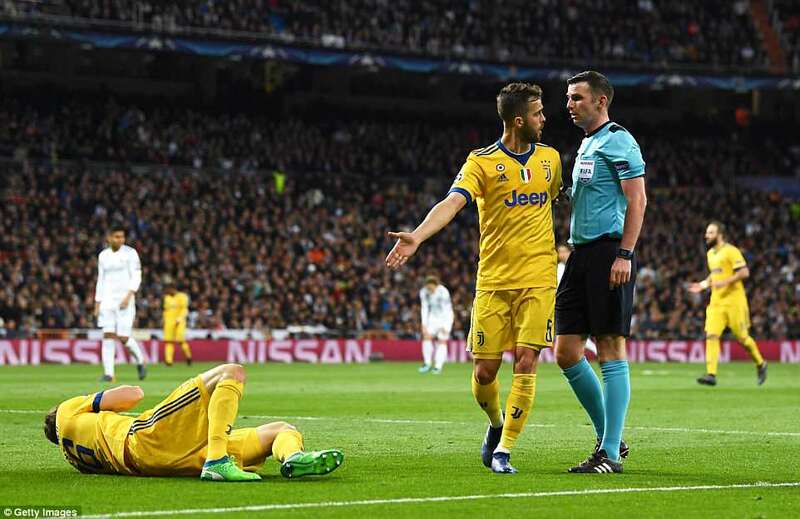 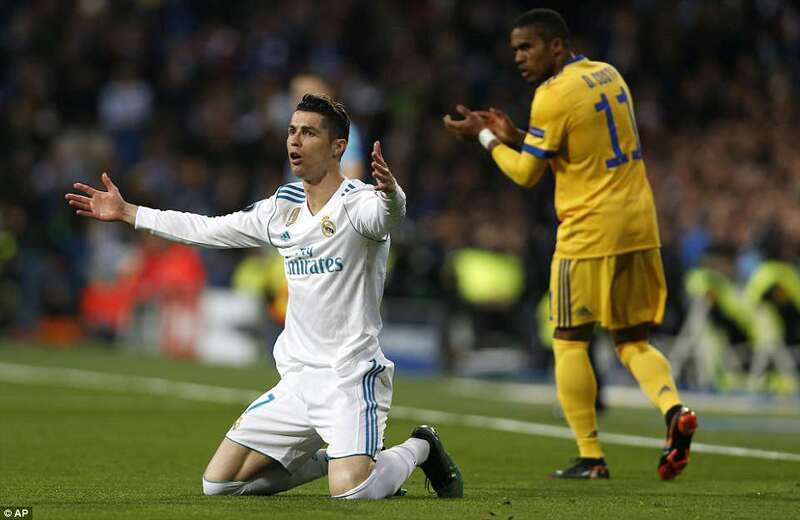 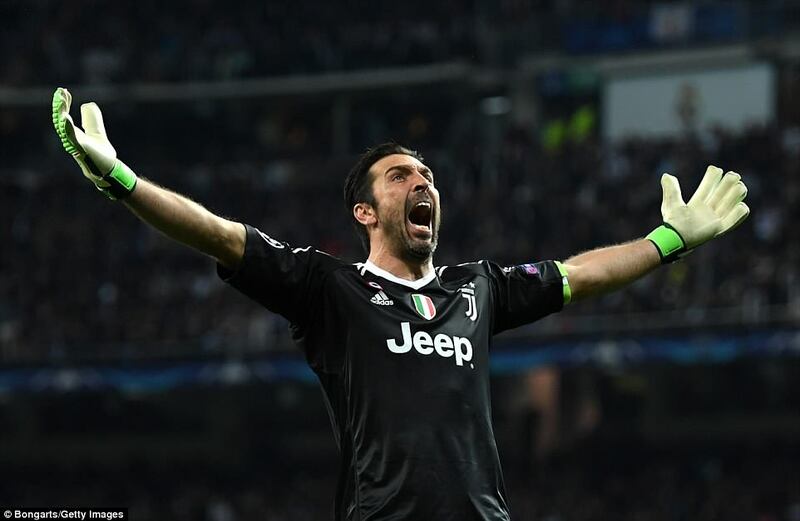 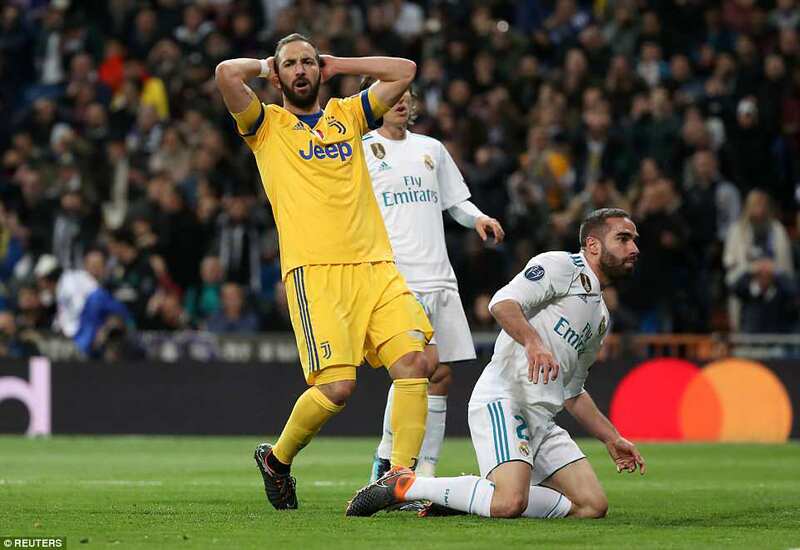 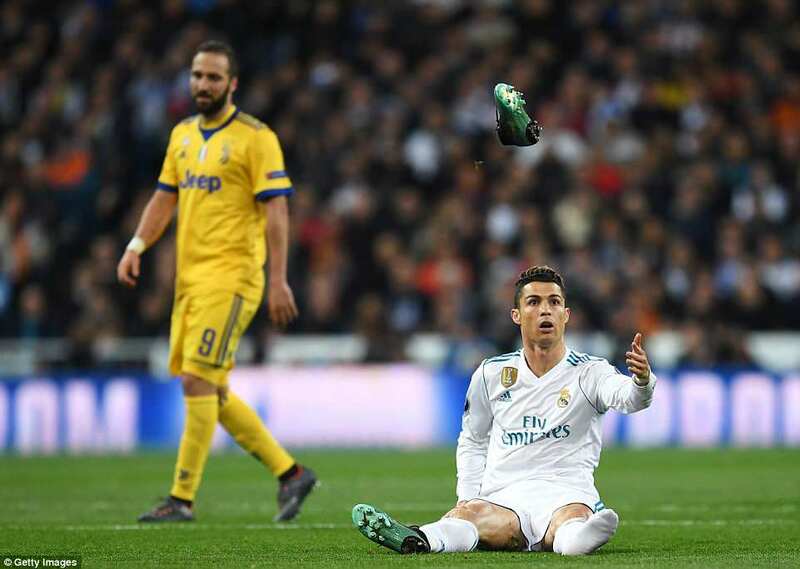 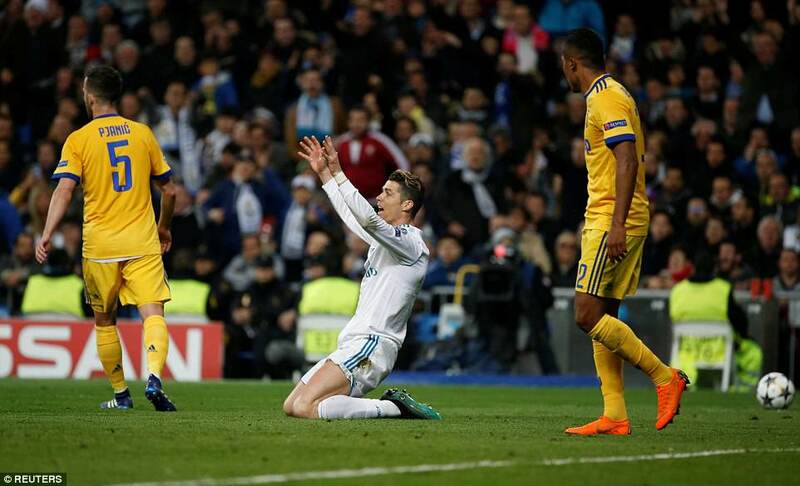 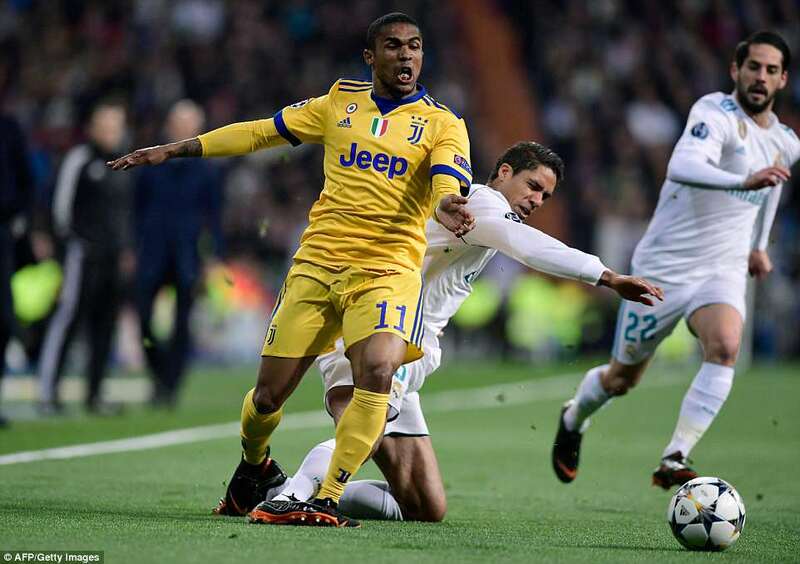 Gianluigi Buffon was sent off and Cristiano Ronaldo fired a winning penalty in stoppage time as Real Madrid survived an incredible fightback from Juventus to reach the semi-finals. 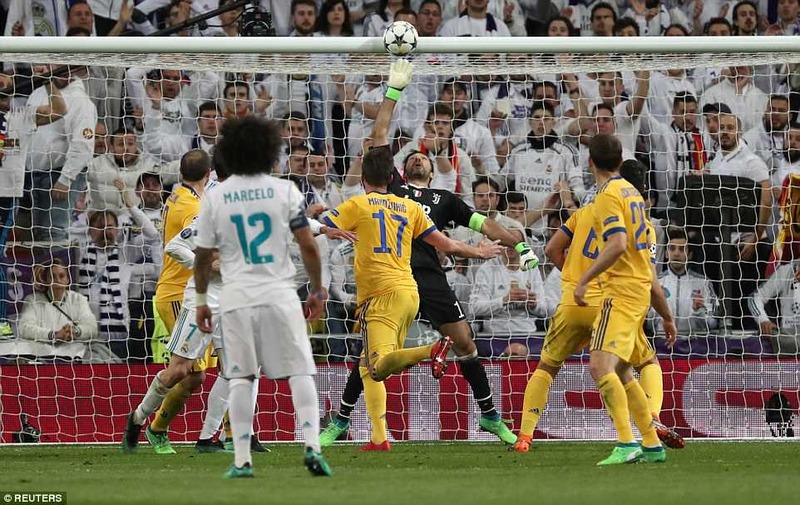 It was the perfect start for the Italians as they hunted down a three-goal deficit, with Mario Mandzukic heading home in just the second minute to stun the Bernabeu. 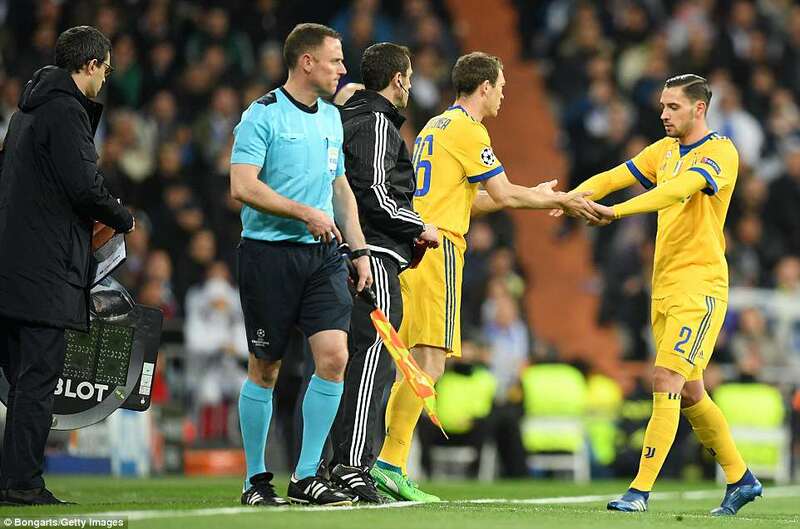 The home crowd were silenced eight minutes before half-time when the Croatian doubled the visitors’ lead on the night, rising highest to meet a Stephan Lichsteiner cross at the back post. 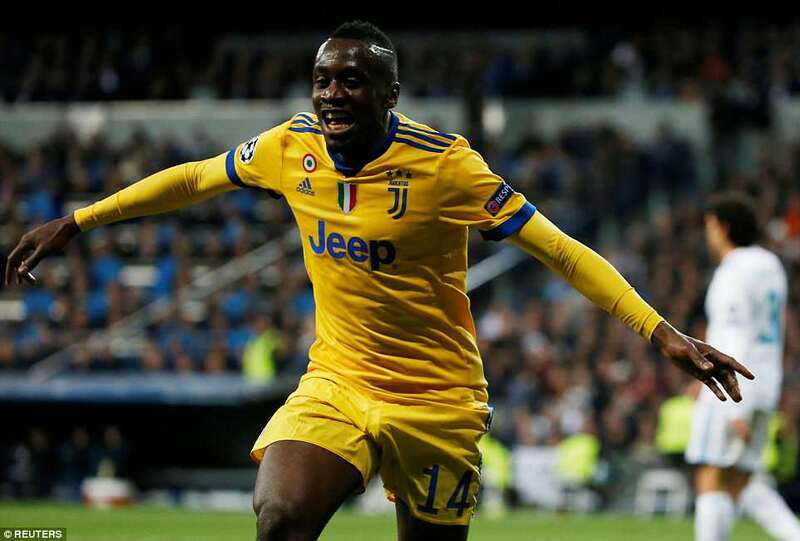 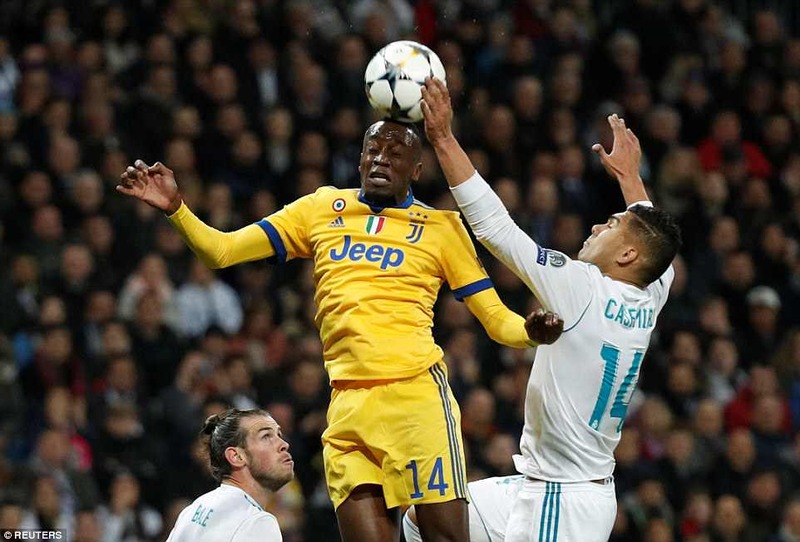 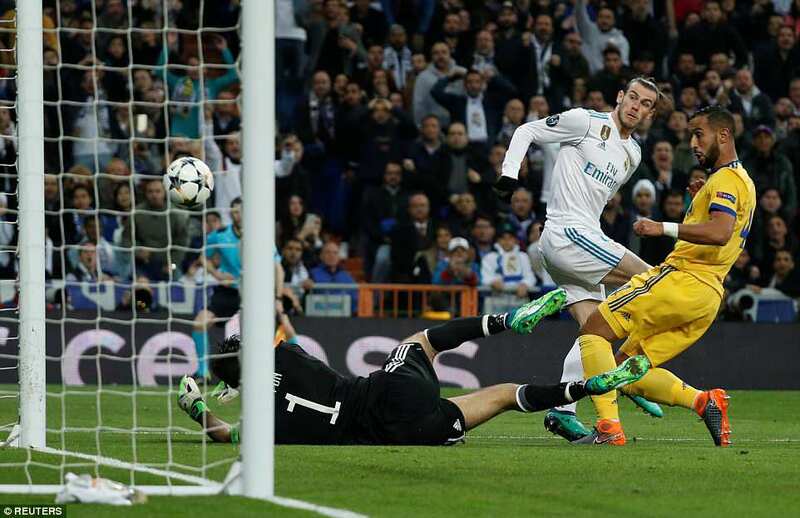 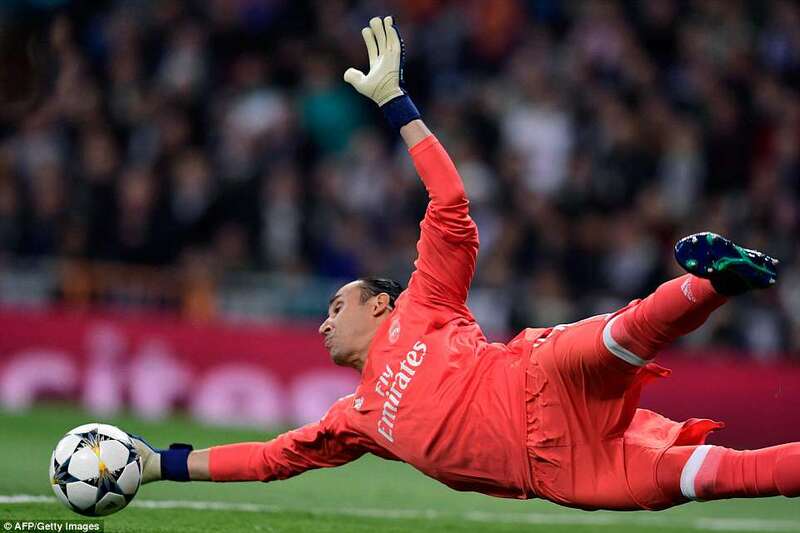 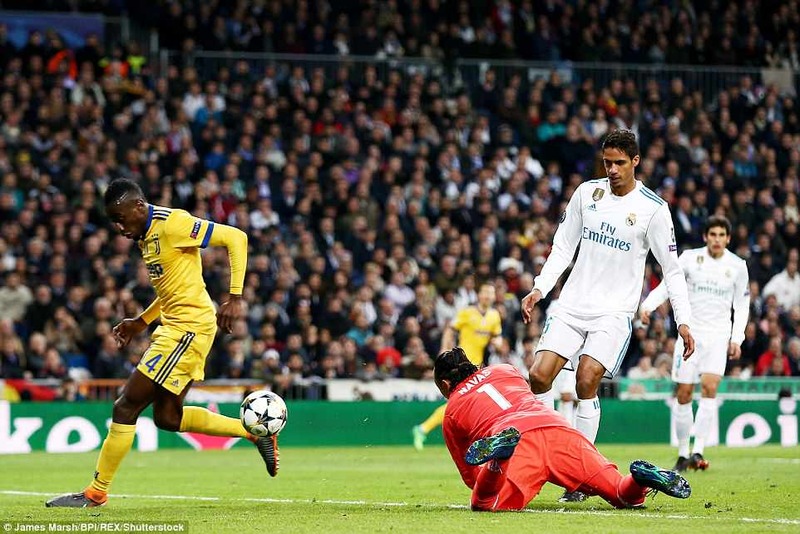 And Juventus completed an astonishing comeback on the hour mark when Blaise Matuidi profited from a shocking error by Real Madrid No 1 Keylor Navas to bundle home from close range. 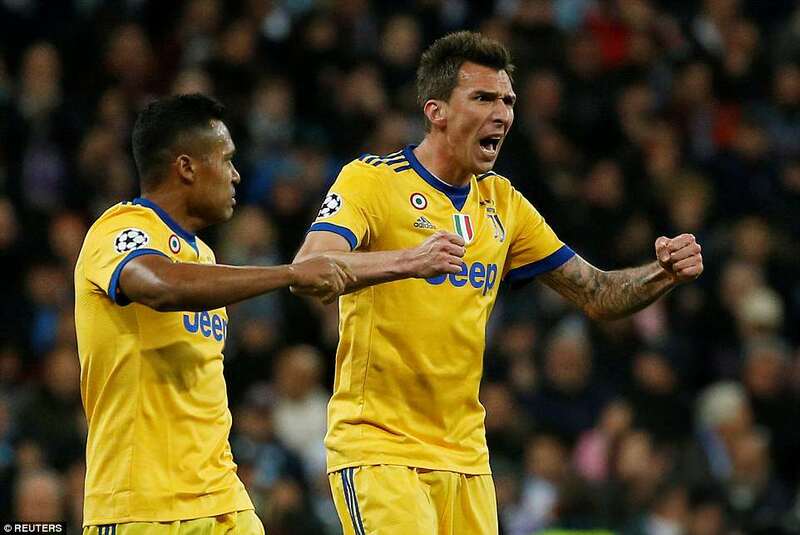 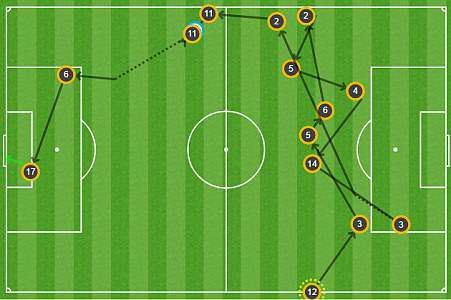 Mario Mandzukic heads home in the second minute in front of a stunned Bernabeu crowd.